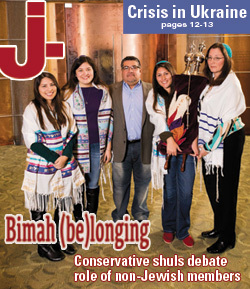 Bay Area Conservative synagogues ahead of curve on accepting non-Jewish members – J. Several Bay Area rabbis said the Conservative movement’s vote last week to allow individual congregations to grant membership to non-Jews will have little impact locally — because synagogues here already have been doing that. 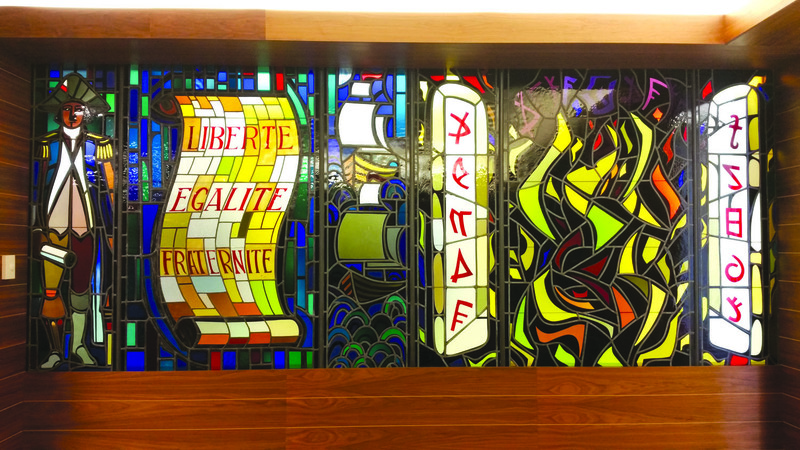 The general assembly of the United Synagogue of Conservative Judaism voted on March 1 to change its Standards for Congregational Practice to give congregations the right to decide on membership, including for non-Jews. The vote, conducted online, passed 94-8 with one abstention. The standards had, until last week, officially restricted synagogue membership to Jews — though many Bay Area Conservative congregations were not following the rules. Several rabbis leading those congregations said their membership already included many non-Jews even before last week’s change of language. Rabbi Mark Bloom of Temple Beth Abraham in Oakland said in 20 to 25 percent of the families who belong to his synagogue, one of the adult partners is not Jewish. And while non-Jews typically don’t seek membership on their own, Beth Abraham has at least two members who have remained on the rolls after their Jewish spouses died, the rabbi said. Non-Jews are allowed to serve on synagogue committees, Bloom quickly added. One such Beth Abraham member is Judy Kelly, who co-chaired the temple’s annual gala in January. Kelly, whose husband, Bob Marshak, is a former treasurer at the synagogue, said her sons were bar mitzvahed at the synagogue after going through a formal conversion. Kelly, who was raised Catholic and has not converted to Judaism, said it was a “completely natural transition” when the family joined the synagogue about 15 years ago. Rabbi Aubrey Glazer of Congregation Beth Sholom in San Francisco said about 25 to 35 percent of his membership now consists of intermarried families. The only impact of the USCJ language change is that it will allow Beth Sholom to officially change its bylaws to reflect current reality. “The ideal of where we wanted to be was already there, allowing for a more robust relationship with families in all their complexities and nuances,” Glazer said. “Our bylaws had not caught up to it yet. In fact, according to Rabbi Joshua Rabin, the New York-based innovation director for United Synagogue, last week’s vote brings the movement’s formal policy in line with what the majority of its congregations were already doing. About 75 percent of those member synagogues who responded to an internal survey last year reported they had moved to a “family” membership model, where an entire family unit belongs to the congregation irrespective of whether everyone in that family is halachically Jewish. “We felt it really important for the standards on our website to be congruent with the policies most of our synagogues have,” Rabin told J. It really doesn’t affect us at all. We’ve always been inclusive and it really just doesn’t change anything. The vote to change membership standards was recommended by a commission set up last year specifically to explore ways to engage intermarried couples. The movement can now focus on developing interfaith outreach resources for its member congregations, Rubin said. “If we try to do that while we have a policy that doesn’t reflect where our synagogues are now, they contradict each other,” he noted. Left unchanged is the Conservative definition of who actually is a Jew — at this point, only people with a Jewish mother or those who convert according to halachah, or Jewish law. The Conservative movement also still prohibits its rabbis from officiating or attending the wedding ceremonies of interfaith couples, though some of its synagogues celebrate intermarriages before they occur and welcome the couples afterward. In recent years, several Conservative rabbis have protested the intermarriage prohibition. The Reform movement already openly welcomes interfaith couples. The Orthodox movement does not allow non-Jews to become synagogue members. Rabbi Philip Ohriner of Congregation Beth David in Saratoga said his congregation “wholeheartedly supports USCJ’s decision to further empower Conservative congregations in delineating their own boundaries for inclusion. “Way back in around 2003 or 2004, we added a membership category called Karov Yisrael, which was for non-Jews who wanted to be members or who were in the process of conversion,” Levy said, adding that a non-Jew who is part of a Jewish family can also be a member. Non-Jewish members may participate on committees at Kol Shofar, Levy said, but may not hold an elected office or chair a policymaking committee. 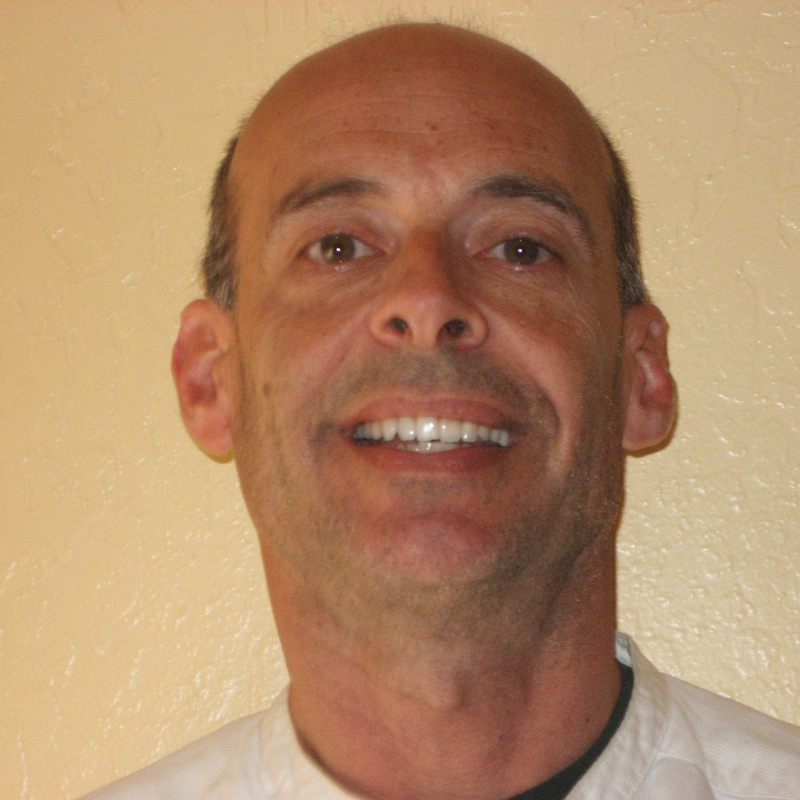 Rabbi David Booth of Congregation Kol Emeth in Palo Alto, which prominently displays the slogan “Everyone is welcome in our egalitarian Jewish community” on its website, said about 5 to 10 percent of the member couples in his synagogue include a non-Jewish spouse. Non-Jews also can become members if they’re studying for conversion, he said. Non-Jews are not permitted to be called up to the Torah, however — the ritual called an aliyah. “That’s not dissimilar to taking Communion in a church,” Booth said, likening the practice to a key ritual of declaring one’s faith. Booth said having non-Jewish members has not changed the synagogue or his role as rabbi. The USCJ’s change in standards was endorsed by the major Conservative institutions in the United States, including the Rabbinical Assembly, the Jewish Theological Seminary and the Ziegler School of Rabbinic Studies at American Jewish University.